Corporate Democrats Scheming To Stop #SinglePayer Healthcare! 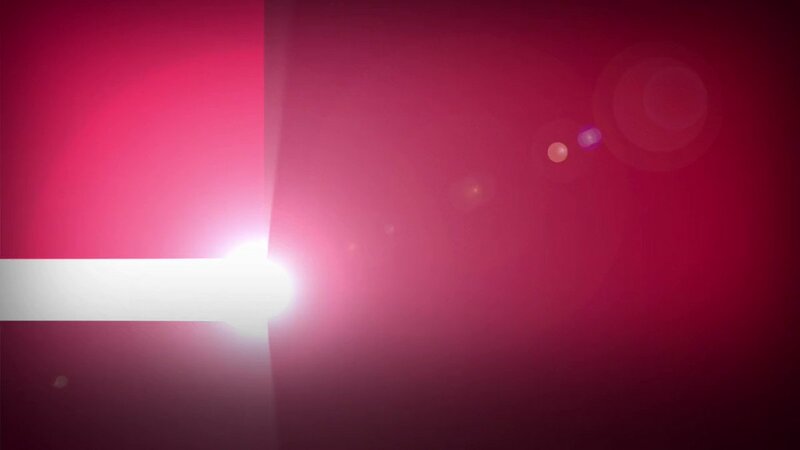 What Will It Take to Pass It? Why are Democratic party thinktanks still not backing universal healthcare? @amprog & @USofCare are VILLIANS! 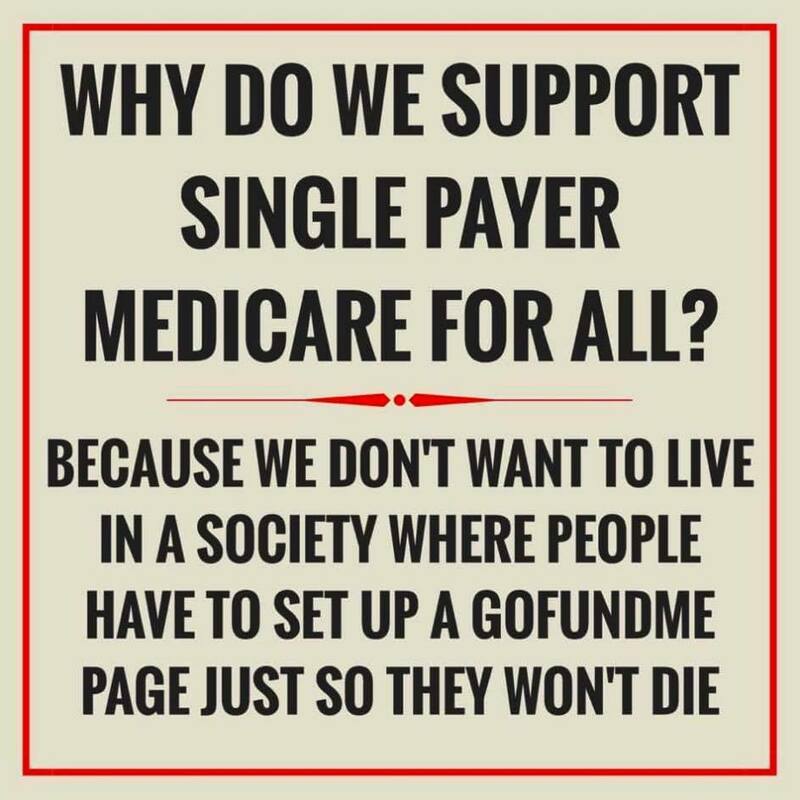 ONLY #MedicareForAll is #Medicare4All ! Would #MedicareForAll Be Immune to Republican Sabotage? 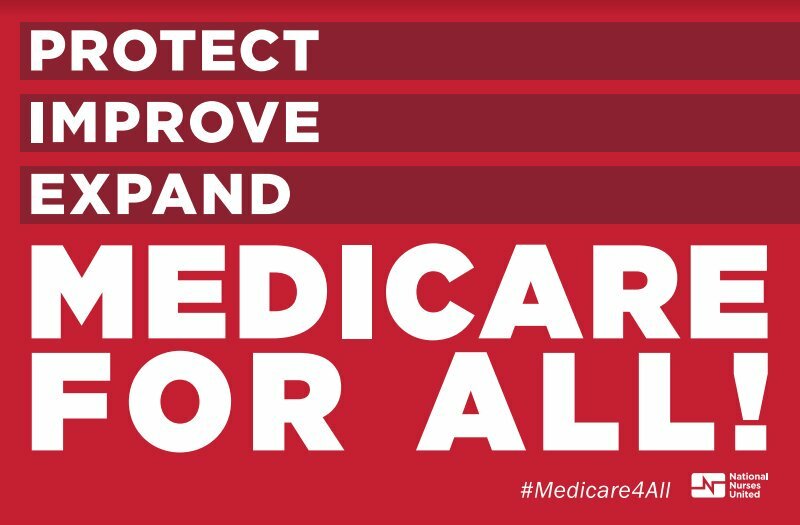 Demand Support for #HR676 Expanded and Improved #MedicareForAll! 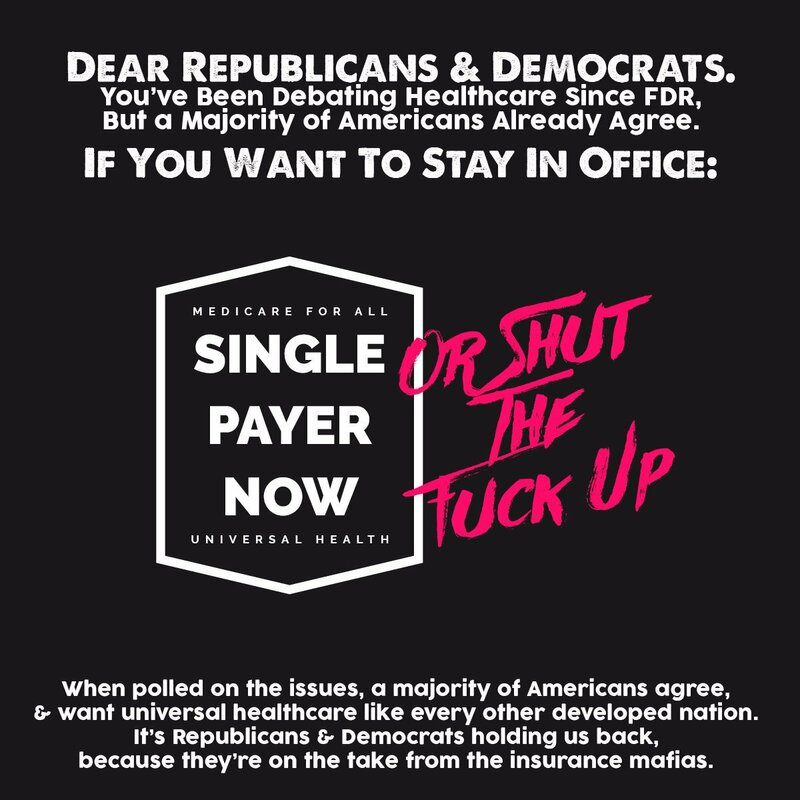 Repeal ACA and install #MedicareForAll! Opinion: #MedicareForAll is not socialized medicine! Letter: Look at the upside to #SinglePayer health care.